A practical event looking at the benefits of woodland creation and how to fund it, as well as how to manage existing woodland. 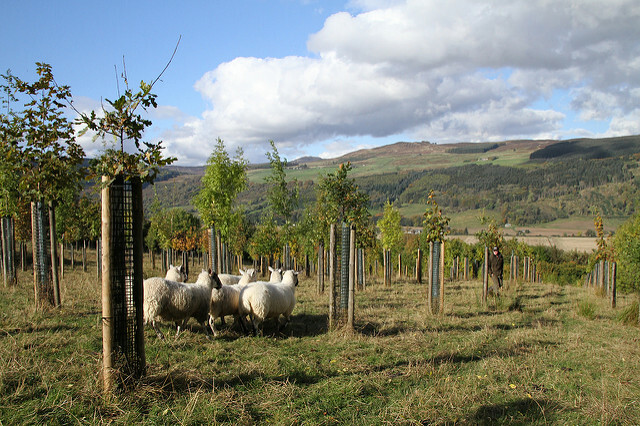 Sheep and beef farmer Andrew Barbour of Mains of Fincastle, Pitlochry, will be talking about his experience of planting trees. Other speakers are from Forestry Commission Scotland, Woodland Trust, Scottish Woodlands and SRUC. 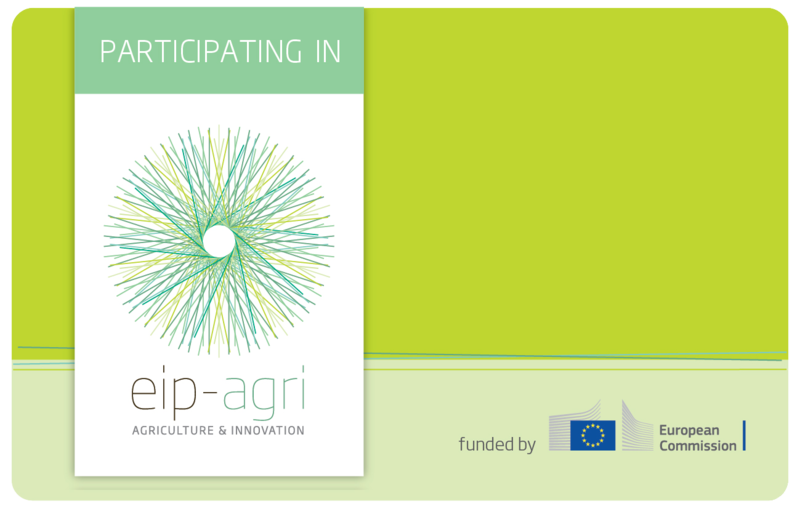 Come along to discover what trees can do for your farm business. Lunch will be provided. Booking is required. Book online. For more information call Lyn on 07899 791 748 or email.